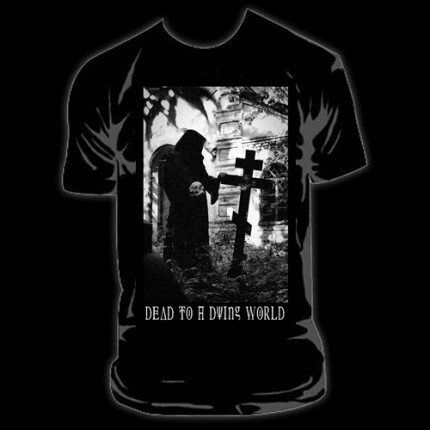 Related links to "Dead To A Dying World - Graveyard Shirt (S-3XL)"
Official Bandmerch! Dead To A Dying World Shirt with a grey print! 100% Cotton + FAIR TRADE!! !